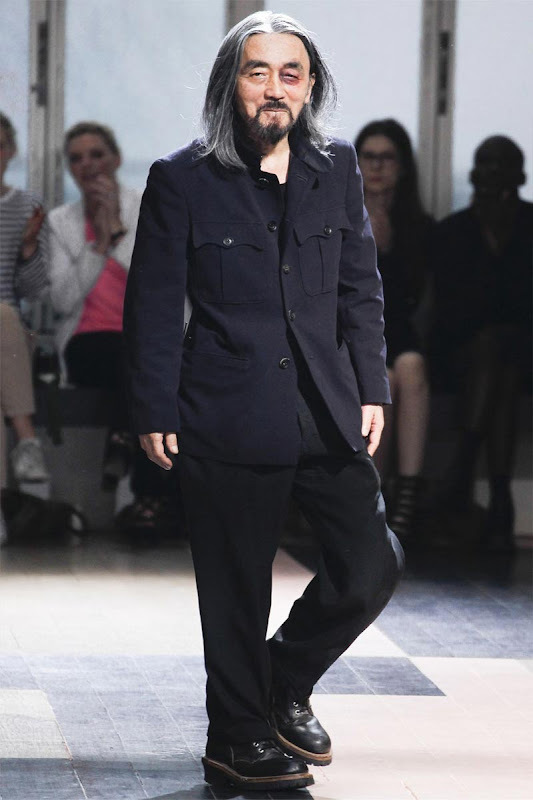 Yohji you are the cutest. yo who the hell punched him!!!! damn yakuza(literally just finished watching outrage)! yamamotosan is the cutest! He's cute, but is it a joke, or somebody punched him ? !